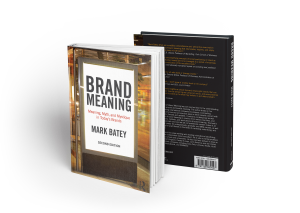 A special Indian edition of Brand Meaning is now available. The text is in English. This follows translations in Spanish (El Significado de la Marca) and Portuguese (O Significado da Marca). 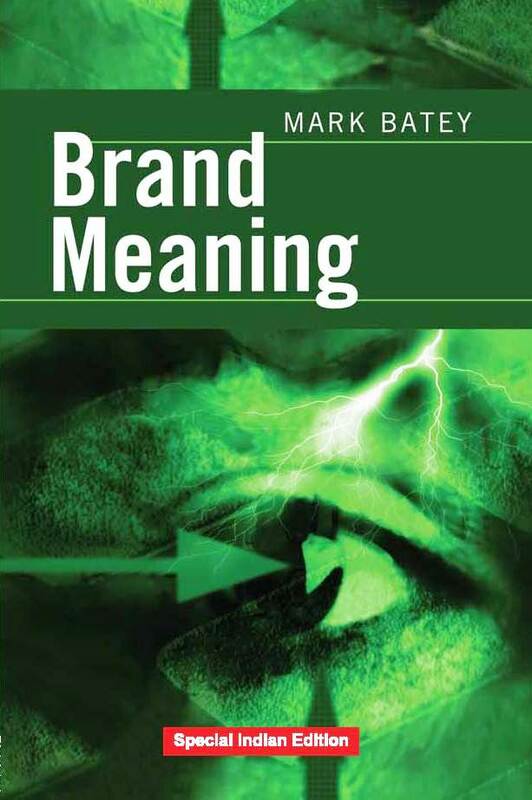 Brand Meaning will be published in Chinese early in 2015. 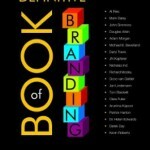 The book explores how people find and create meaning in brands, in a process of co-creation of brand meaning. “Must reading for everyone who studies or manages brands,” Gerald Zaltman, Professor of Marketing, Harvard Business School. “This book has the potential to be a “cross over” title that reaches out to both managers and academics,” Rajeev Batra, Professor of Marketing, Ross School of Business, University of Michigan. 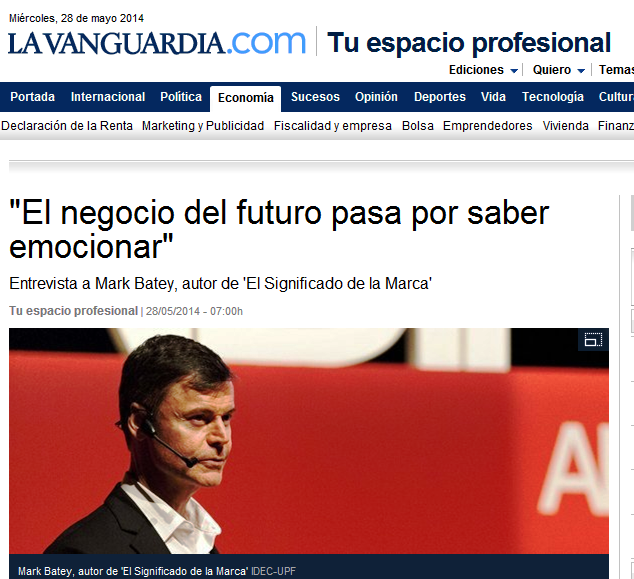 An article of mine on brand meaning in today’s La Vanguardia of Barcelona, following my recent engagement there. Available for pre-order. 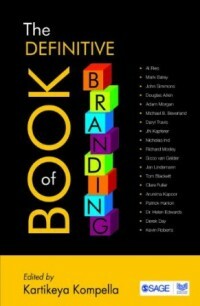 The Definitive Book of Branding is an edited book with contributions from brand practitioners/authors like Al Ries, JN Kapferer and Kevin Roberts. Ries opens on positioning, and my chapter – on the creation of meaningful brands – is the second chapter. The book will be initially published in the UK, US, India and SE Asia. Remember when the “Man your man could smell like” campaign came out for Old Spice? It was often compared with Dos Equis’ “Most interesting man in the world” campaign. As I posted at the time, there is no comparison. Sure, there may be some kind of “spokesman” angel (in truth it was not that important to the OS campaign, as Isaiah Mustafa was not that well known), but the Dos Equis campaign is based on a brand idea. Old Spice’s campaign was based on execution. 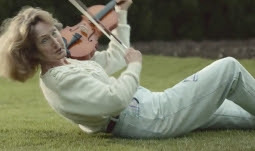 Surprise, surprise, the Old Spice campaign disappeared into the “novelty campaign” archives. 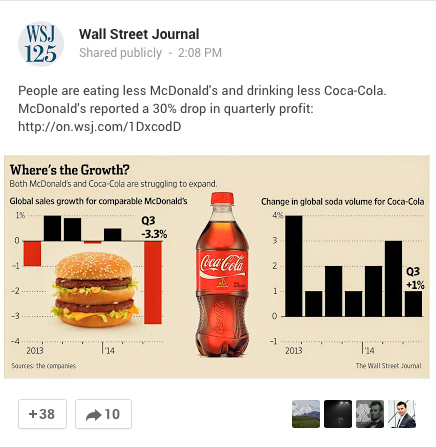 There’s a question that vexed CMOs for a while: how can we build our brand with social media? Many of those CMOs have now realized the sometimes unwelcome answer.